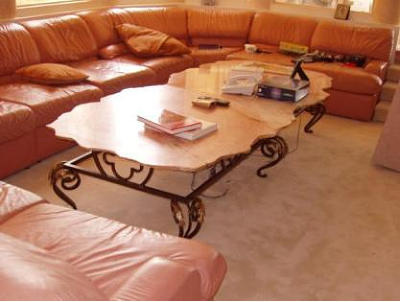 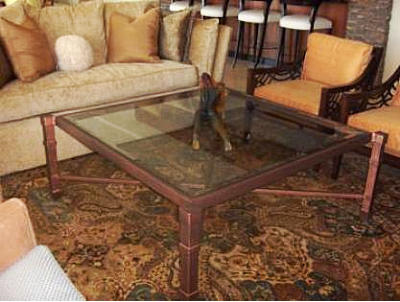 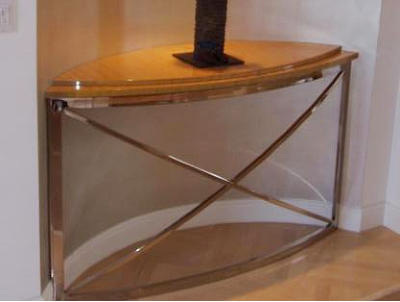 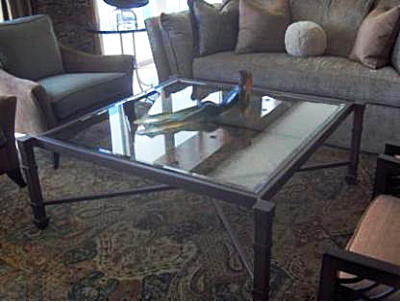 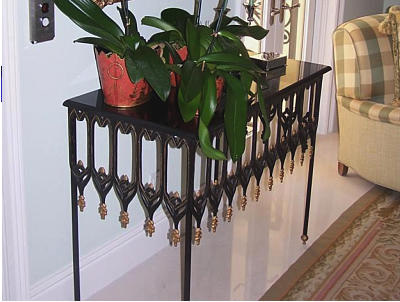 Decorative Metal Products – Fireplace, Tables, Beds, Etc. 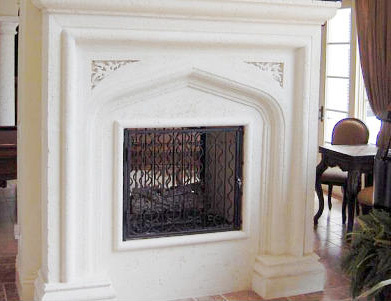 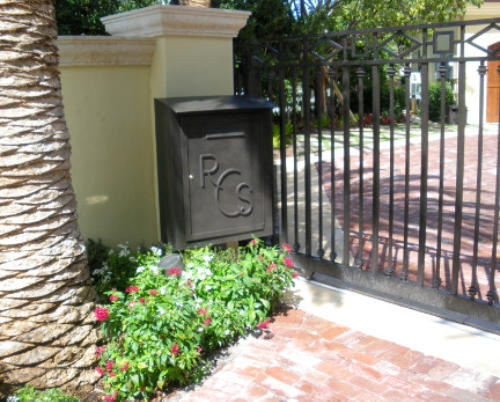 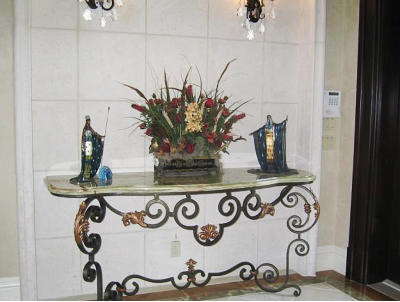 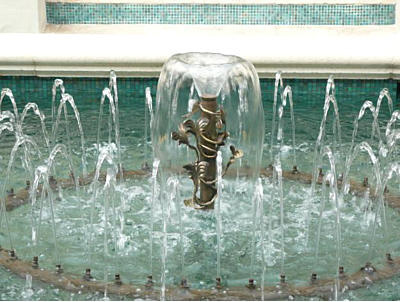 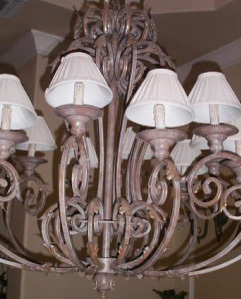 Items such as wrought iron fireplaces, tables, beds, water fountains, mailboxes offer a beautiful compliment to other wrought iron products in and around your home. 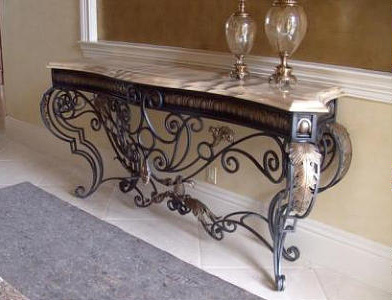 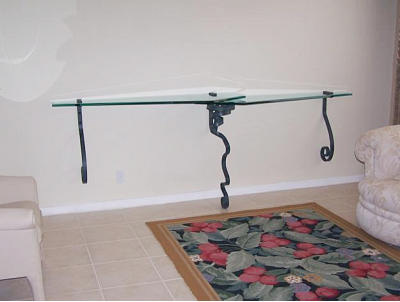 Do you have a particular item or design in mind? 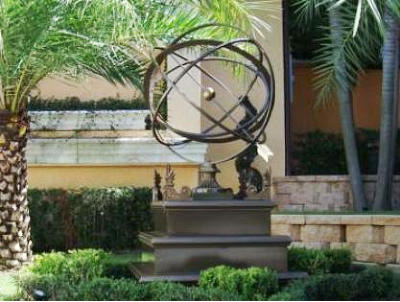 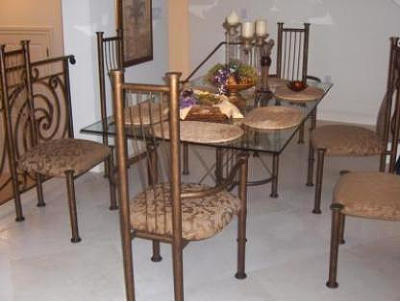 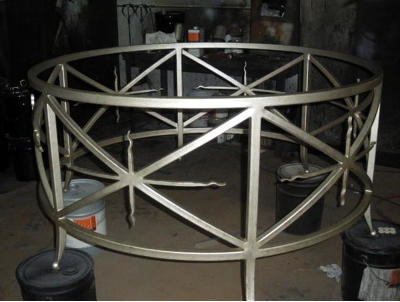 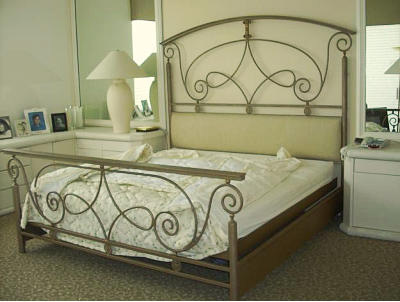 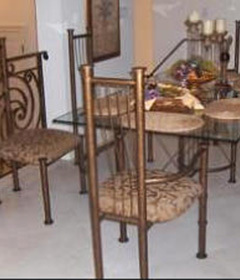 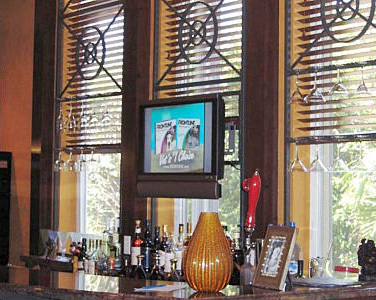 Avion can manufacture any type of wrought iron product for your home. 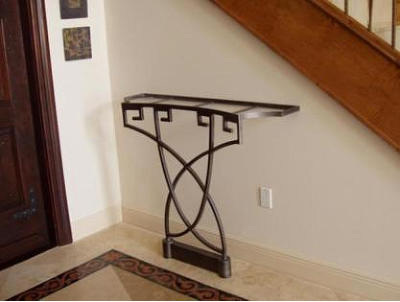 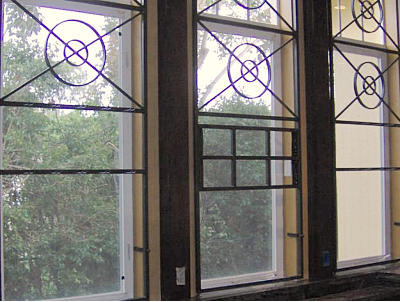 We will be happy to suggest and help you design your wrought iron enhancement products to go along with your beautiful staircase, balcony, room separation products. 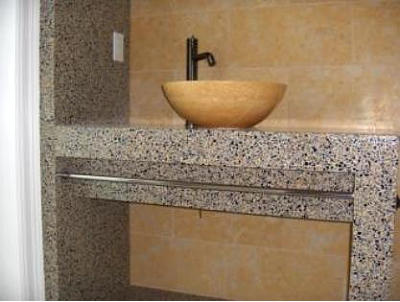 Please do not hesitate to contact us with any questions or to discuss the many many options that are available to you. 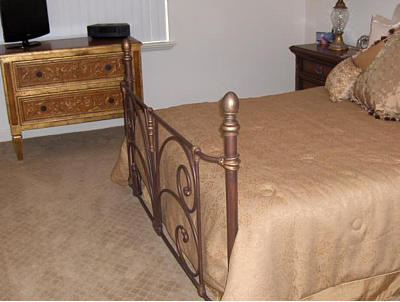 We will be happy to help and guide you in creating the look that you have dreamed of.